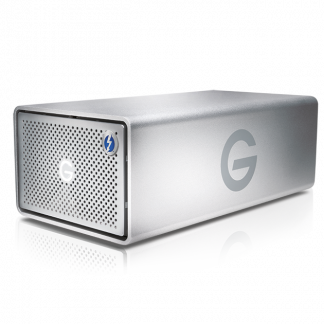 An industry standard single drive solution with a solid build quality, reliability and excellent performance. 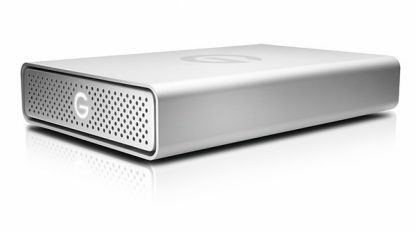 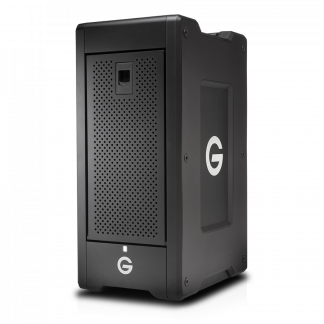 One of our biggest sellers out of all our desktop drives by a long way! 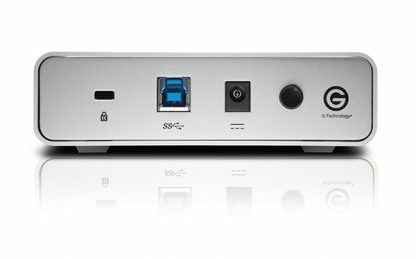 G-Drive USB, what is it? 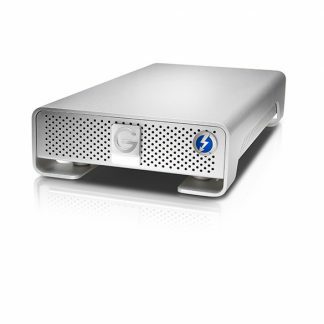 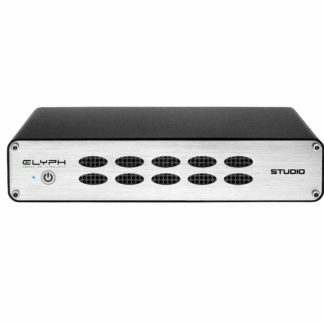 Ideal for those looking for a simple and cost effective media drive or as a transfer drive. 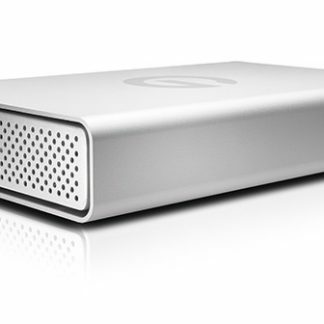 With a 7200rpm drive you can reach speeds of up to 245MB/s over USB 3.0. 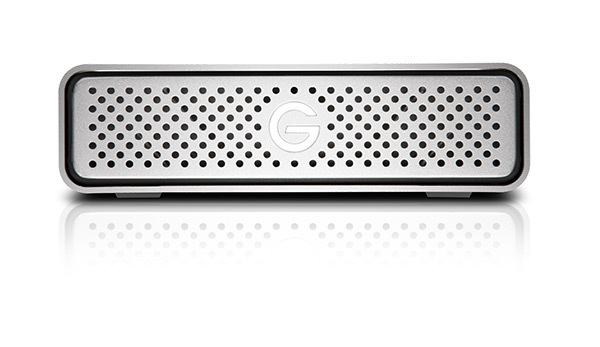 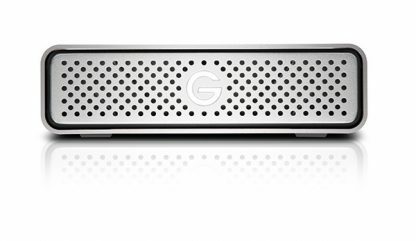 The G-Drive USB has a 3-year limited manufacturer warranty.